Western is the leading wholesale distributor of acetylene and propylene in the United States. 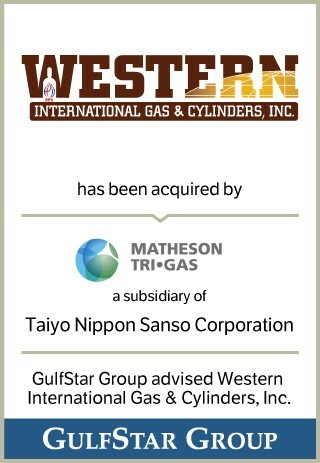 Western also sells other industrial gases, cylinders and valves and provides cylinder maintenance and testing services. Western is headquartered in Bellville, Texas and has additional locations across the United States in Pueblo, Colorado; Lubbock, Sealy and Texas City, Texas; Taft, Geismar and Slidell, Louisiana; Birmingham, Alabama; Henderson, North Carolina; Berwick, Pennsylvania and Tampa, Florida.